Our roots started over 40 years ago as an Amoco products jobber. This instilled in our culture a belief at an early stage that premium products are essential to our customers’ success. 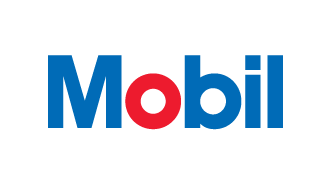 That belief has continued to be the foundation of our culture that has led us to become the premier supplier of Exxon/Mobil lubricants in Kansas and a First Source Elite Supplier of Chevron throughout the rest of our footprint.